Mohamed El-Sallak, the spokesperson for the head of the PC, Faiez Serraj, said Serraj has referred the LIA’s accounts to the Audit Bureau and an international auditing firm (Photo: Presidency Council). Presidency Council head, Faiez Serraj, has referred the accounts of Libya’s main sovereign wealth fund, the Libyan Investment Authority (LIA), to Libya’s Audit Bureau and to an international audit firm. The revelation came yesterday during a press conference held at the Media Centre of the Prime Minister’s Office by Mohamed El-Sallak, Serraj’s personal spokesperson. The statement by Serraj comes on the back of media reports originating from Belgium that some of Libya’s assets, frozen in Belgium by the United Nations during Libya’s 2011 anti-Qaddafi revolution, had gone missing. Responding to these reports, Sallak explained that since 2011, the UN Security Council Sanctions Committee had issued a decision to freeze Libyan assets abroad, including those of the LIA. Sallak explained that these frozen assets produce interest, in addition to some LIA investments that reap profits. These revenues, he continued, used to and continue to be transferred directly to the accounts of the LIA abroad as well as other state revenues, confirming that until now there has been no evidence of any misappropriation of these revenues. Throwing light on some of the misunerstandings in Libyan regular and social media that had led to much public uproar, Sallak explained that some countries, namely Belgium, Germany, Italy and the EU, have interpreted the decision of the UN Sanctions Committee to freeze Libya’s assets abroad, not to include interest or profits generated by those frozen assets. To this end, Sallak continued, the LIA was entitled to benefit from revenues resulting from its frozen assets, and thus was allowed to transfer these revenues to its accounts outside Belgium. 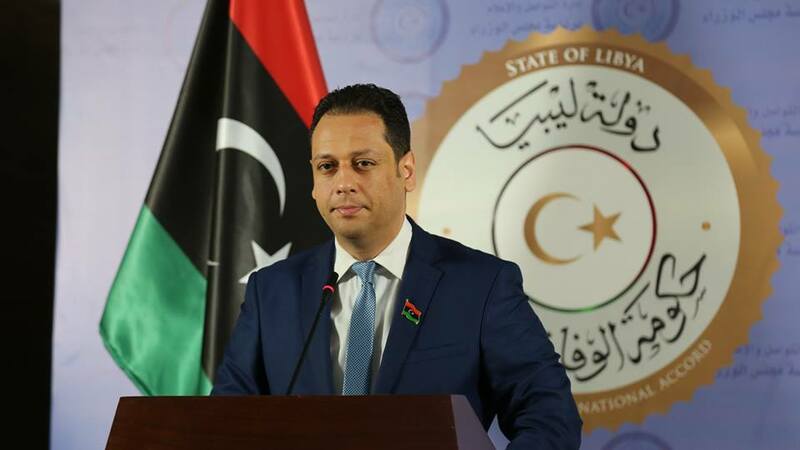 Sallak added that it was from the point of view of safeguarding public funds that PC head Serraj has already referred the LIA’s accounts since 2011 to the Libyan Audit Bureau for review and auditing. In addition, it was agreed with the LIA that it would contract with a specialized international auditing company, under the supervision of the United Nations. Sallak confirmed that the LIA had already began contracting procedures.